THE TASTES, TEXTURES AND MANUFACTURING TECHNIQUES DRIVING THE SNACK INDUSTRY OF TODAY AND TOMORROW. 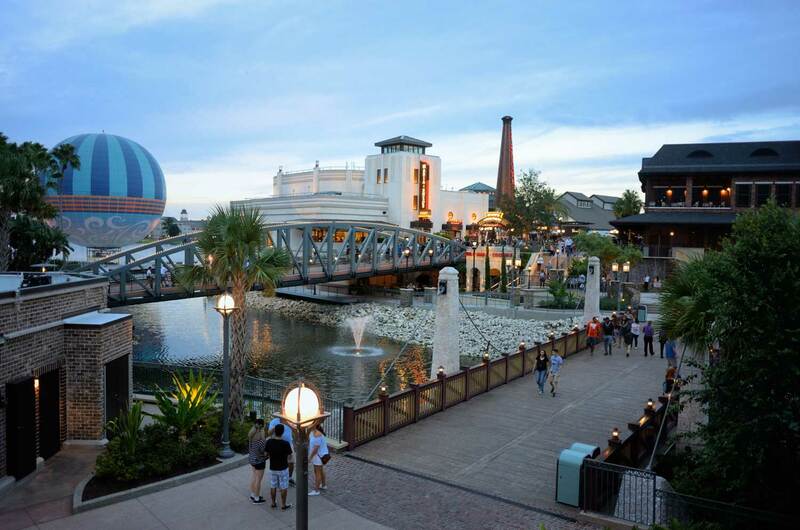 If you’re looking to source all the latest information, innovation and inspiration in the snack industry, look no further than SNAXPO, March 31-April 2, 2019, at the Gaylord Palms Resort and Convention Center, in Orlando, Florida. It may sound appealing to be the “flavor of the month,” but what’s really promising is to be the flavor of every month. Every year. Every generation. That kind of consistency and sustained success only comes from keeping on top of the latest tastes and trends in the ever-evolving world of snacks. Yesterday’s wavy potato crisp may be today’s salted kale chip; last year’s seaweed snack may be this year’s flaming-hot cheese puff. No matter what’s new, now and coming next, SNAXPO has it covered, revealing the latest discoveries your customers are craving. From business strategy to emerging ingredients, flavor profiles to packaging, SNAXPO touches on all aspects of the snack industry. Through a full-scale education program, SNAXPO tackles all the latest topics that appeal to snack professionals. 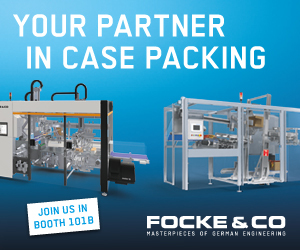 And through an immersive exhibit hall featuring innovations from the entire snack supply chain, SNAXPO uncovers all the elements you need to take your business to the next level. DISCOVER the newest wave of tools and technologies, hottest trends in flavors and seasonings and the most ingenious packaging. The complete SNAXPO experience goes well beyond the show floor! 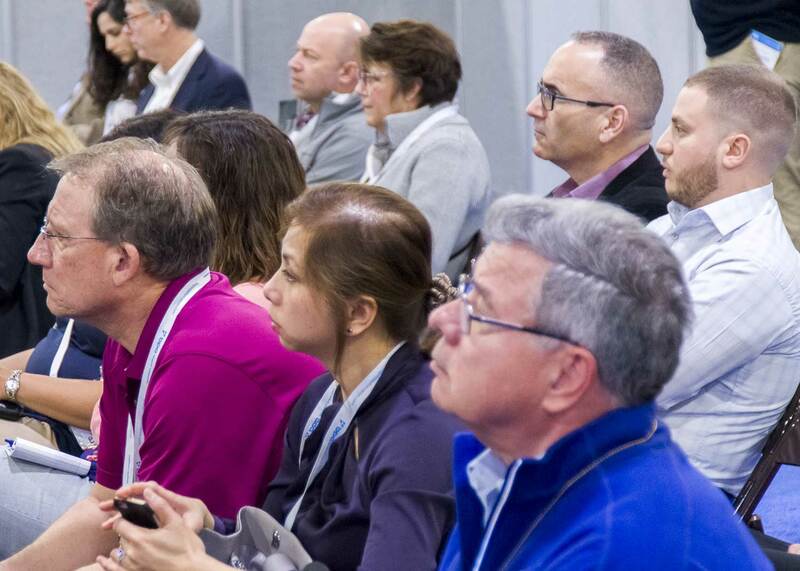 Register for the Full Conference Package and get premium access to all of SNAXPO’s cutting-edge content, including the Pre-Conference Sanitary Workshop, Sunday, March 31 (full program information coming soon), as well as all four SNAXPO educational tracks, general sessions and networking events. Have what it takes to swim with the sharks in the SNAC Tank? 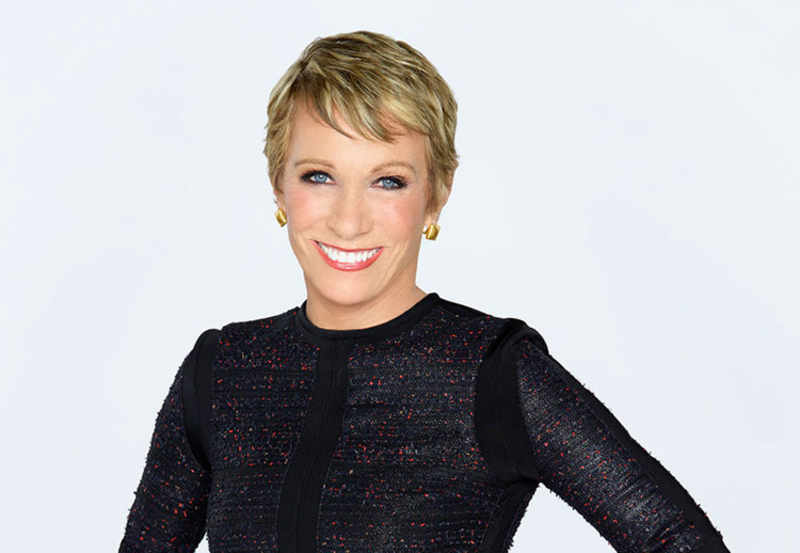 Emceed by “Shark Tank” investor Barbara Corcoran, SNAXPO 2019 will feature a “SNAC Tank” pitch competition providing the opportunity for innovative start-up brands to pitch their snack products and business models to a panel of judges, with the winner taking home a $20,000 cash prize, opportunities to connect with leading industry mentors, and visibility in leading trade publications.